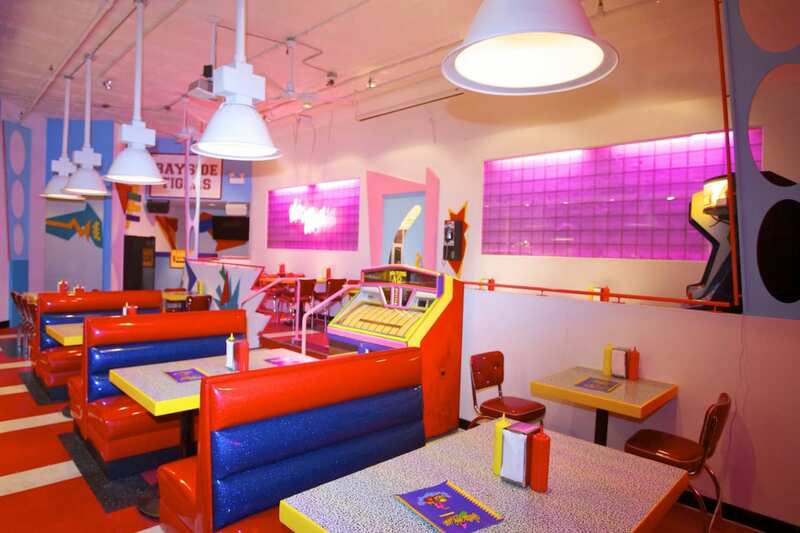 What was meant to be a short-lived ode to The Max from Saved by the Bell has turned into one of Chicago's most popular eateries. 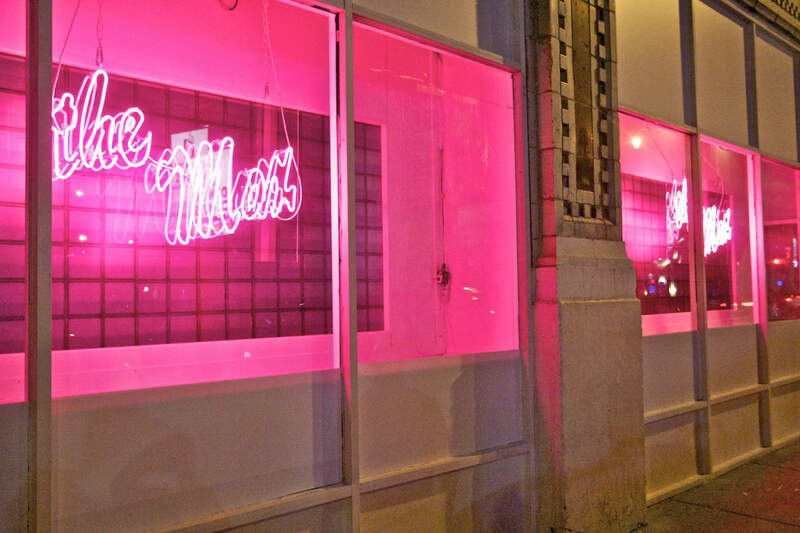 Located in the heart of Chicago's Wicker Park, Saved By The Max opened in June and will continue serving nostalgia lovers through December 31, 2016. 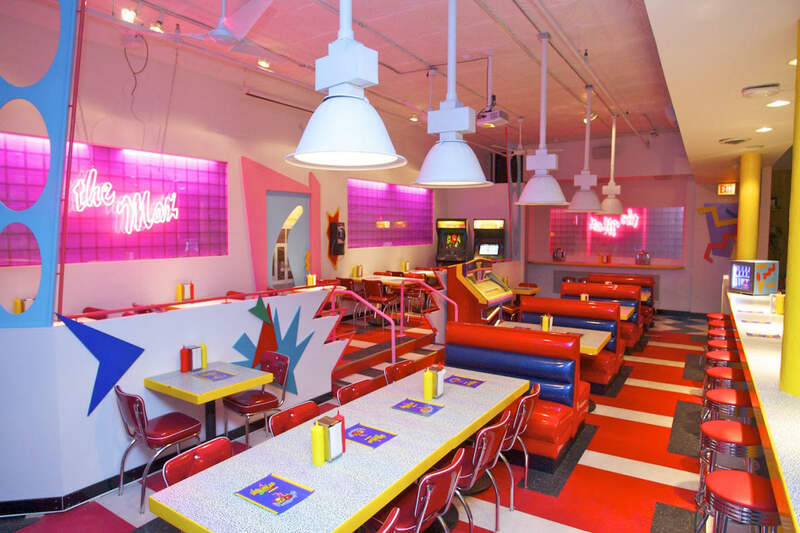 The restaurant's interior will look familiar to anyone who has ever been trapped in a Saved by the Bell binge-watch—voluntary or otherwise. 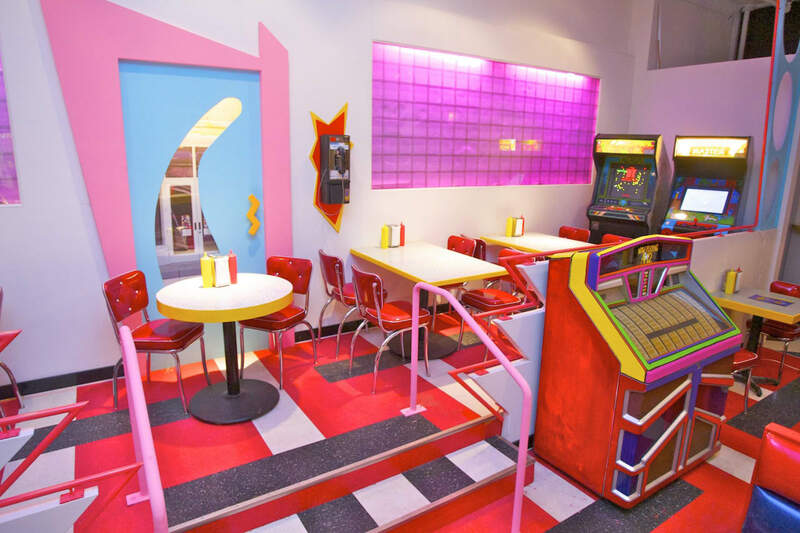 Among the eatery's totally '90s accessories: a jukebox, pay phone, and arcade games. 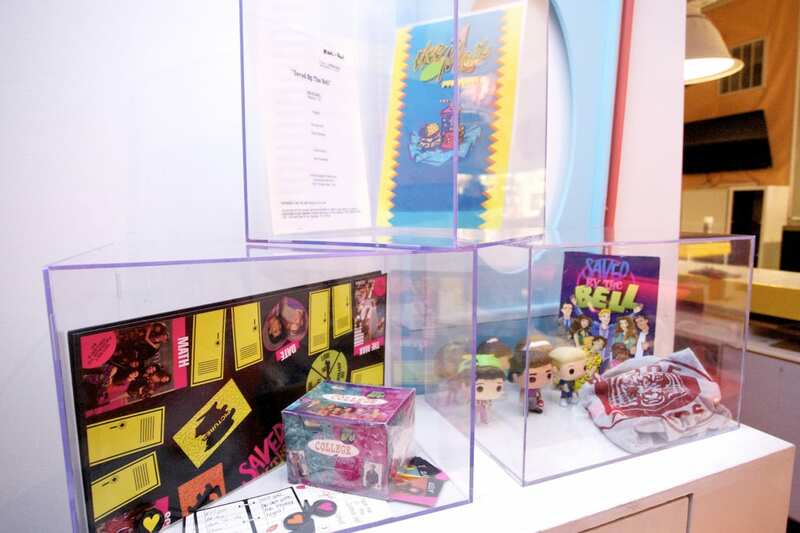 In between burgers and deep conversations about whether Kelly should date Zack or Slater, diners can browse some show memorabilia. 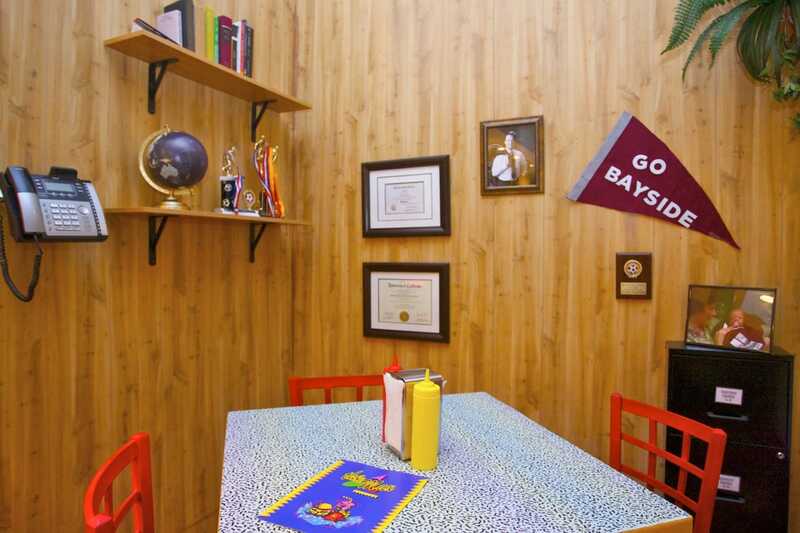 If you're lucky, you may snag a table in Mr. Belding's office. 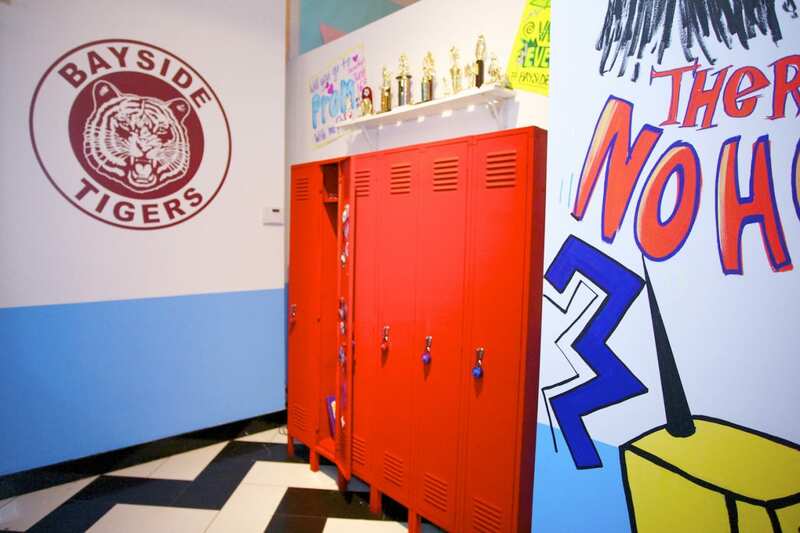 Many important decisions were made by the gang's lockers, which have been recreated for the space. 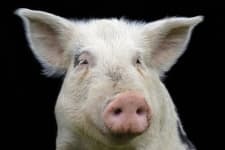 We don't remember Kelly being a big Red Bull or Goose Island beer drinker—but just go with it. 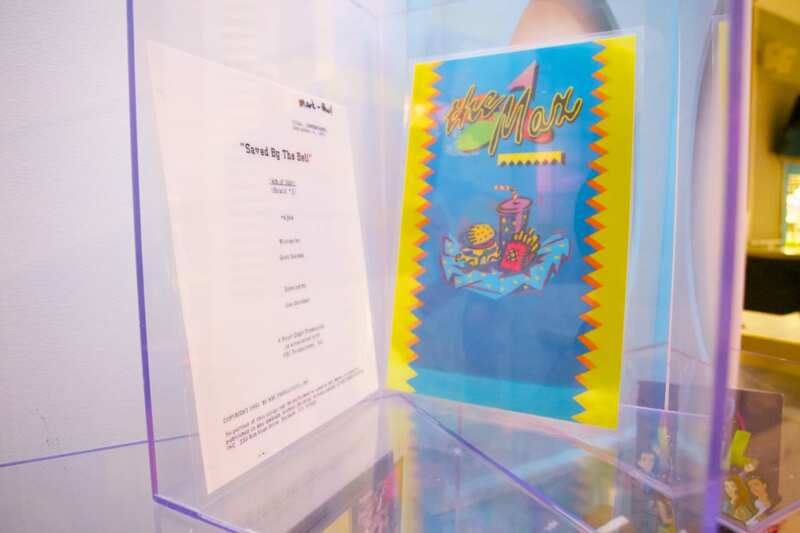 The audience never really got to see if there was anything behind the SBTB gang's favorite booth at Max's. In the real-life version, it's a bar! For the restaurant's grand opening, actor Ed Alonzo—who played Max on the show—surprised guests by appearing in character and performing some of his signature magic tricks. 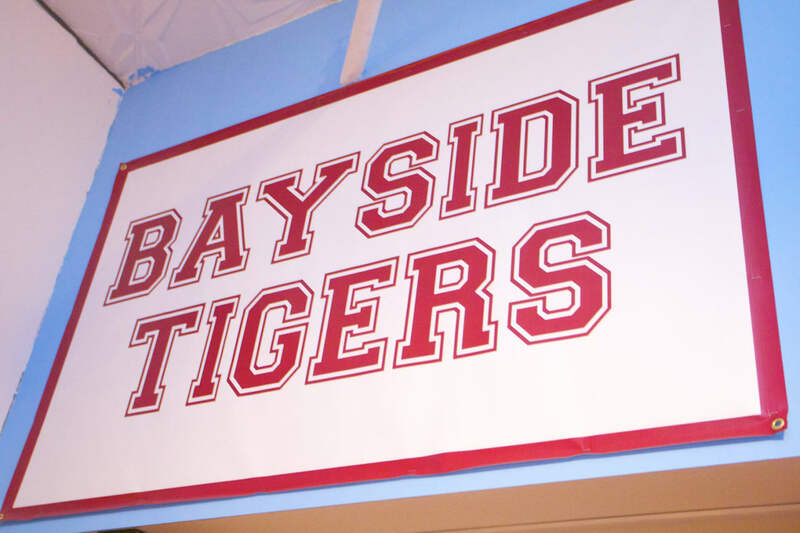 If you've always wanted to be a Bayside Tiger, you have until New Year's Eve to make it happen. 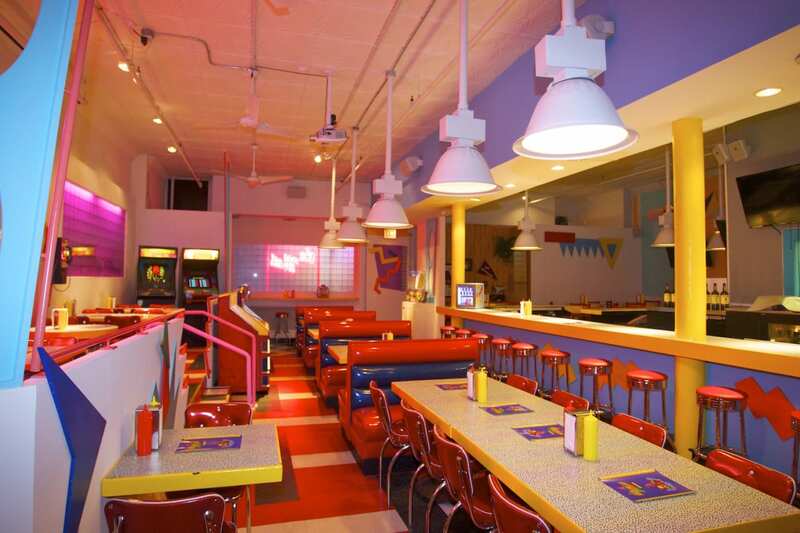 Visit SavedByTheMax.com for more information, and to make a reservation.